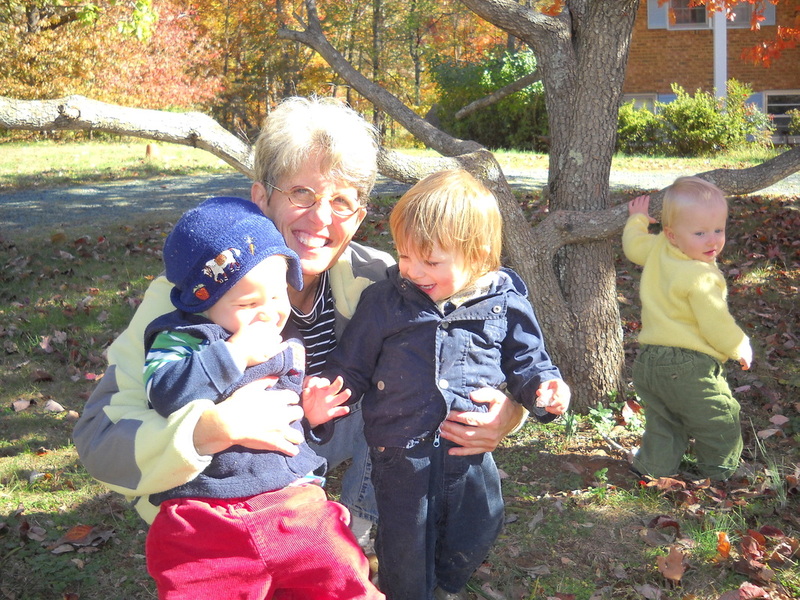 " ... My husband and I feel as though we are better equippe﻿d as parents because of the support we received.... "
﻿What is Babies By The Blue Ridge? Babies By The Blue Ridge began 22 years ago as a small idea one day while nursing my infant daughter... how could I bring two separate parts of my past that I felt so deeply about to my then new surroundings here amidst the Blue Ridge Mountains? This reflection soon became Montessori Open Mornings (or MOMs), a parent child program I offer where parents came and joined me in becoming their children’s guides for the morning in my carefully prepared Montessori environment. Parents in effect learning alongside their children and often, I’m told, made lifelong friends in the process as they relaxed with other parents who share a common vision for their children. Years later, a small Montessori Infant Toddler Program grew out of MOMs, when my first grandchild turned one and was ready to explore the world of friends without her parents, but instead with me, her "Tia". (Soon I became "Tia" to every child who passes through my program) Here I offered an opportunity for very young children to come and learn together in our Montessori environment without their parents. This program included a Summer Camp full of outdoor adventure. 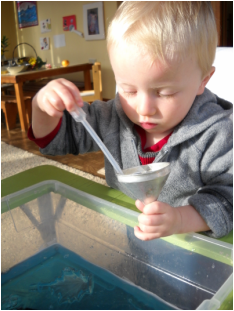 This Infant Toddler program and summer camp is no longer offered however I do offer nurturing Montessori based care two mornings a week to infants who are under 5 months old. 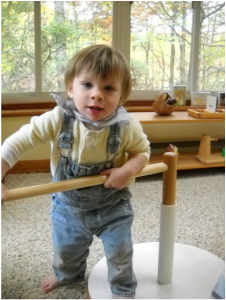 It is called a Montessori Infant "Nido" or nest, in Italian, providing care for the youngest in our community! Eventually I began Doula work. I find it to be a meaningful role which encompasses all of my past experience. I come into one's home , and offer support to a mother and her newborn(s) serving as their Postpartum Doula. I believe every family deserves a doula, to give the kind of experienced, caring attention most needed when beginning life with a newborn in the family. 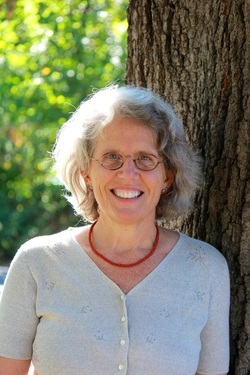 Go to Month10Doulas in Charlottesville (www.﻿month10.com) to learn more about my work. Doula work gradually led to consulting one on one with families seeking perspective on their child’s development or assistance in creating their child(ren)’s home environment. I provide ideas on what to offer at home to their infants through age three to parents and and often their nannies, at each stage of their child's development. I also provide coaching support through the challenges and transitions parents face beginning at birth through their children’s first six years. In a competitive world awash in information it can be very helpful to have the support of someone who has raised children, has many years of experience working with young children and their families, and who brings a non-judgmental perspective to meet your family’s specific needs. So this is Babies By The Blue Ridge. Read on and learn in more detail about these four services I provide. Then please call or email to see how I can best help you and your family.